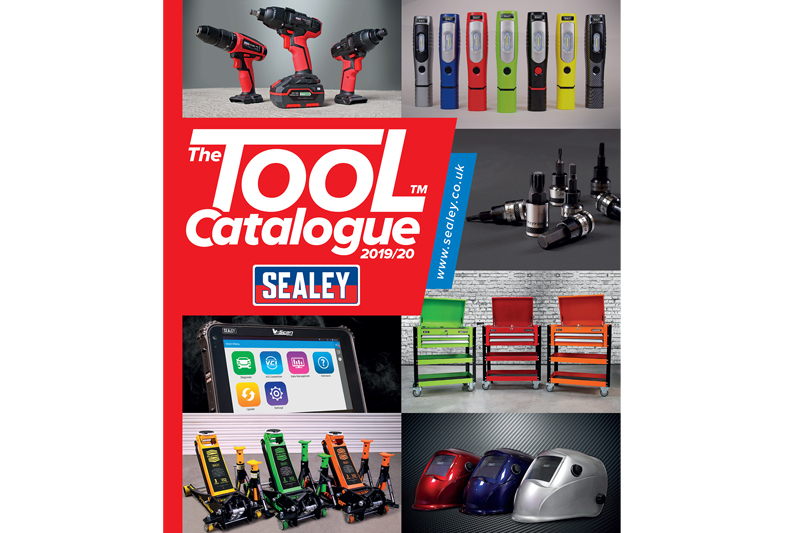 The latest version of the Sealey Tool Catalogue is out now. Sealey’s new catalogue has 1204 pages (64 more than the last edition) with 9800 total lines. There are more than 1000 new products and contains over 2000 consumables. All products are said to be thoroughly tested by its experienced QC Engineers for quality, performance and compliance before they are included in each range. In addition, Sealey tools are supported by warranties, along with aftersales services and technical support. This ensures that even the oldest and most loyal tools can continue to work alongside new and innovative models. For more information and to check out Sealey’s new website, click here.